An important part of healthy living is the alimentation. We provide a significant portion of our diet with our own organic produce and buy the majority of the remaining food from local sources. We have skilled cooks (we like to call them chefs) who make us delicious meals every day always adapting to our vegetable, fruit, milk, and cheese harvests. 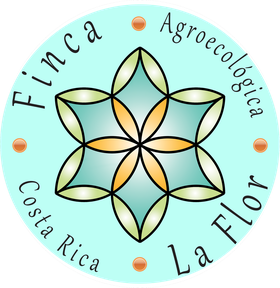 We are specialized in cooking vegetarian and typical Costa Rican foods. Everything is made with love, that's the secret ingredient. During one day, our guests enjoy three fresh, locally grown meals, often organic and prepared on a wood stove. We eat meals together in an eatery with a relaxed family atmosphere. If you're interested in coming to eat for lunch or dinner, we would be happy to serve you ! Check prices here.